Promega has a portfolio of more than 3,000 products covering the fields of genomics, protein analysis and expression, cellular analysis, drug discovery and genetic identity. The company’s solutions are suitable diagnosing and treating diseases, discovering new therapeutics, and using genetics and DNA testing for human identification. 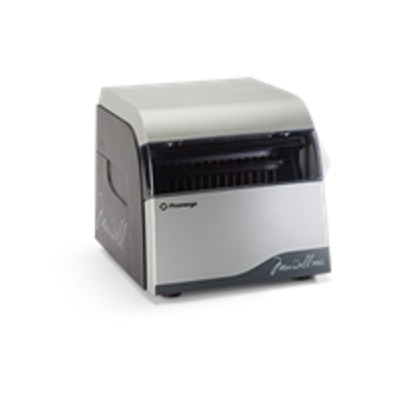 The Maxwell RSC is an automated nucleic acid purification instrument with integrated quantitation that can process up to 16 samples in a single run in as little as 30 minutes. Used in combination with prefilled reagent cartridges, it can purify DNA or RNA from a wide range of sample types and is integrated with the Quantus Fluorometer, which allows users to collect purification and quantification data in one report.